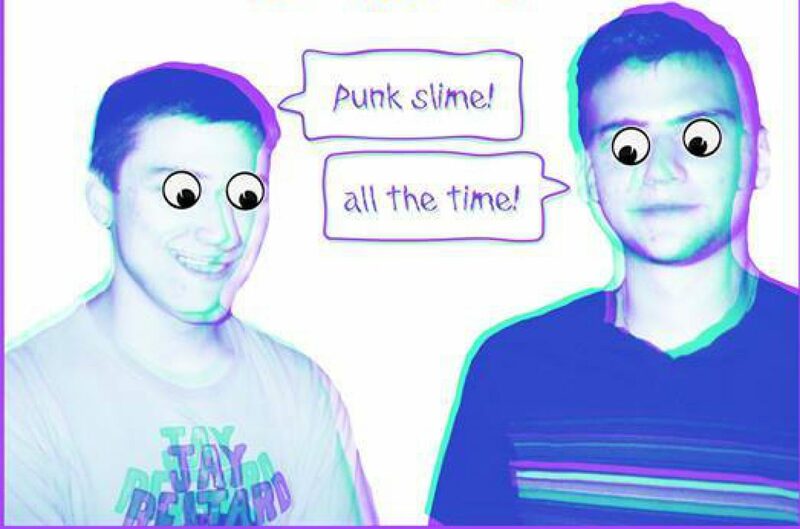 Boston flunk revolutionaries Guerilla Toss have been doing it up solidly for years now, playing near legendary basement shows around the Commonwealth and to further stretches of the centuries old United States. But like the hard workers should be, they have gotten a much deserved boost in status from the larger legions. But like a timeless experimental band, they’re still operating on their own bases and look it we have this Smack The Brick. Smack The Brick G-Tosses new 4 songer on NNA Tapes is them right now, their new configuration I take it, and it is really something of a listen. As unexpected yet so Guerilla Toss, describing them always escape me. I can usually hear something of references in music, but with this group I really can’t and that is such an sickkk revelation. 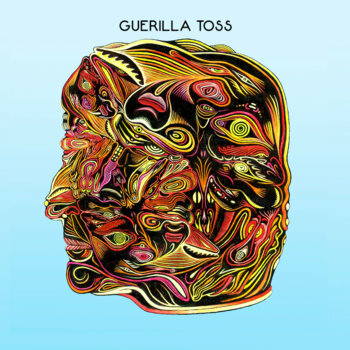 If I knew what I was doing I’d want to be Guerilla Toss. The creativity of the instruments, the changes in literally how a song sounds, it’s like ya dude you don’t even need to be crazy to listen to this. It’s like you tap the lady next to you’s shoulder, hey Guerilla Toss, hey Madonna, hey Kylie Minogue, hey Eddie Current Supression Ring. No one blinks any eyes or anything. It’s noisy rock ‘n roll and so many other things. The bass and the drum are what you can count on to some degree if you are down for a traditional following-along. If you really wanna get wacky though and I recommend this, it’s keeping up (no actually, actively following along!) with the guitar and Kassie’s vocals. The result is that Which You Can See in the dance movements of the crowd at a G Toss show. New Single From The Gabba Ghouls!